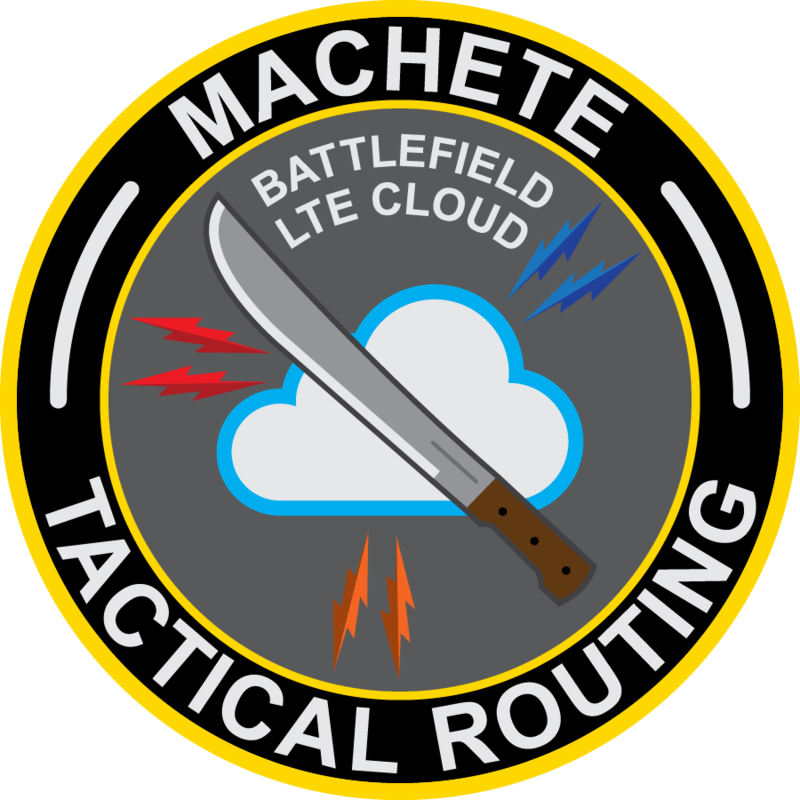 MACHETE is a family of secure, flexible and ruggedized routers for ground and aerial tactical communications for expeditionary warfighters. SWaP-optimized, rugged embedded systems provide superior networking performance in extreme environments. Low-cost platforms with industry-standard connectors for normal operating environments. Com Express, PC/104, QSeven, SMARC, and VPX form factors. The blend of LTE technology and our NIAP and CSfC-approved CRR-1000 enables battlefield use of commercial tablet and smartphone hardware as well as the creation of Secure LTE networks ideal to support communications in expeditionary tactical environments. Multi-modal (WiFi, LTE, MIMO) broadband network provides seamless mobile access to tactical cloud services. The suite of CRR-1000 devices has been extensively tested with with commercial EUDs (Samsung Galaxy S7, Microsoft Surface Pro) and a mobile/portable WiFi and LTE hotspot. The CRR-1000 enables air-to-air and air-to-ground communications over a variety of radio waveforms such as TTNT, CDL, SRW, Wave Relay, ANWA and ANWB. Contact Us to Learn More About MACHETE and the CRR-1000 Router! Contact us at crr1000@atcorp.com for more information.